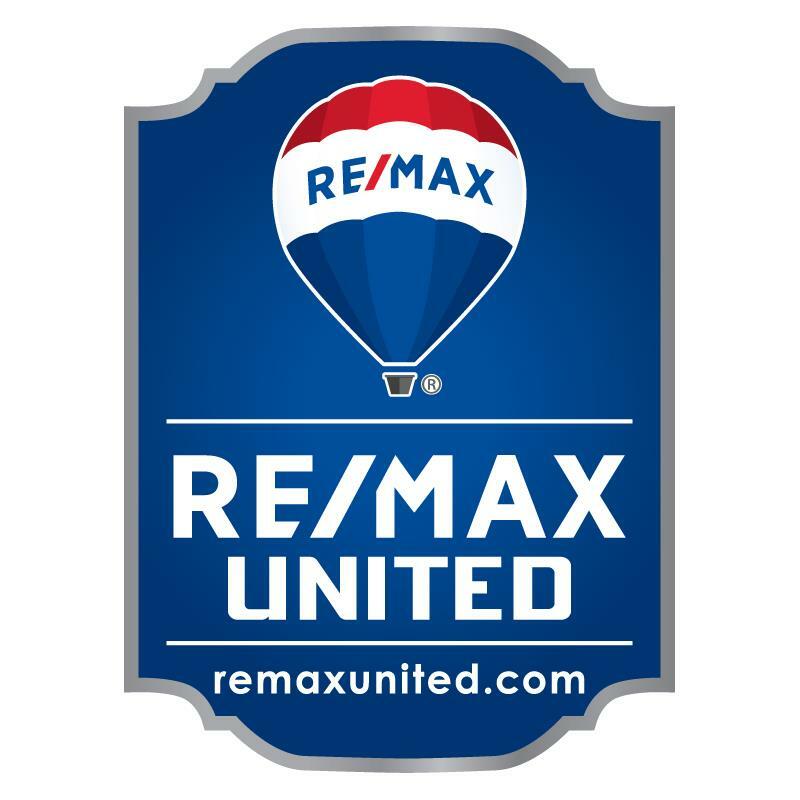 Thank you for visiting www.remaxunited.com! This is a one-stop real estate website for all your home buying and selling needs in San Diego, CA. We are professional real estate brokers and agents who will help make your search for a new home an enjoyable experience in the San Diego area.